Unfortunately for owners of HTC devices, there has been a serious lack of updates provided for the flagships in the past couple of years. On the other hand, due to bad strategy HTC is no longer on the top of the Android food chain. Realizing all of this, the Taiwanese company is ready to completely change its battle strategy in 2014 and not only will the manufacturer focus on more mid-tier non-flagship devices, but also it has acknowledged the importance of updates. 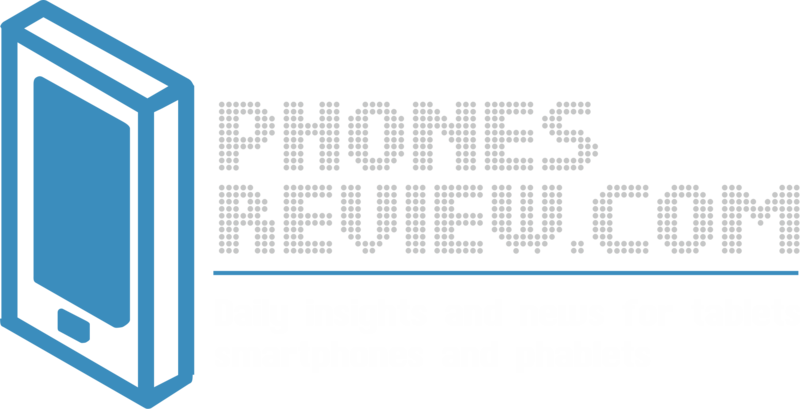 In fact, HTC hasn’t done what’s best for business in the past when it comes to updates until launching some setups in order to improve both the speed and regularity with its HTC One flagship. Now the Taiwanese giant is looking to step forward and correct its mistakes as it pledges to provide a full 2-years’ worth of updates to all new flagship models after their release. 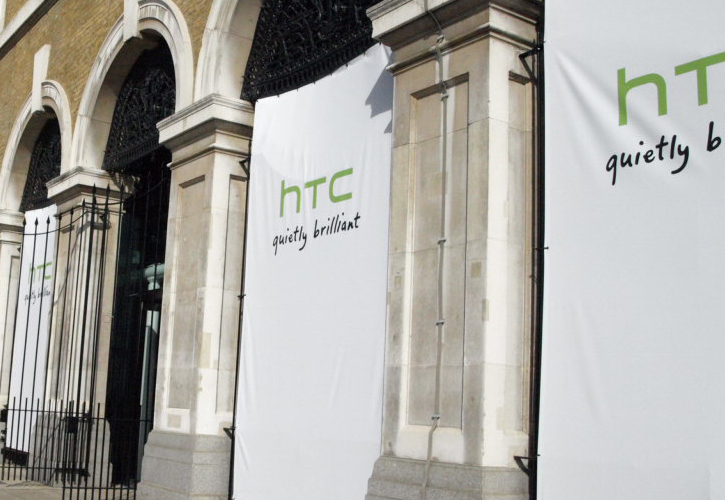 This way, HTC is aiming to win the trust of its fans once more. According to the HTC Product team Reddit AMA in the US, the team hasn’t had a good track record in terms of updates along with every phone maker; however it’s dedicated to bring more transparency to the whole process and deliver the promised updates as soon as possible. Unfortunately, the HTC product team doesn’t specify the devices. Either way, we can assume it’s talking about HTC One’s successor- the upcoming HTC One 2. In addition, the team also shares that is making commitment to support all flagship devices coming to the US with all major Android updates for two years after their official launch date. In that manner, there is some great news for owners of the US version of HTC One X. Previously it came clear that the device will be stuck with Android 4.2 Jelly Bean due to the lack of support from NVIDIA for newer versions of Tegra 3. In fact, the US variant of device operates with Snapdragon S4 Plus, which can receive the Android 4.4 KitKat update.